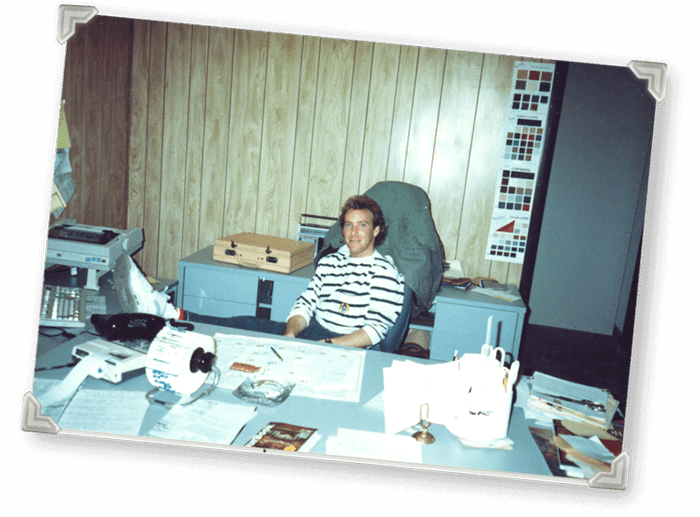 It starts in 1983, when our founder, Mitch Katz, recognized a real need. At that time, the only way a new car buyer could get a leather interior was through their dealer. The choices were few and the cost was high, forcing buyers to settle for cloth. Seeing an opportunity, Mitch, together with his sister Lesley, established a leather goods manufacturing company, called Katzkin (Mitch and Lesley are “kin”, so Katz + kin became our name). Katzkin offered consumers a better way to get top quality upholstered leather seats. 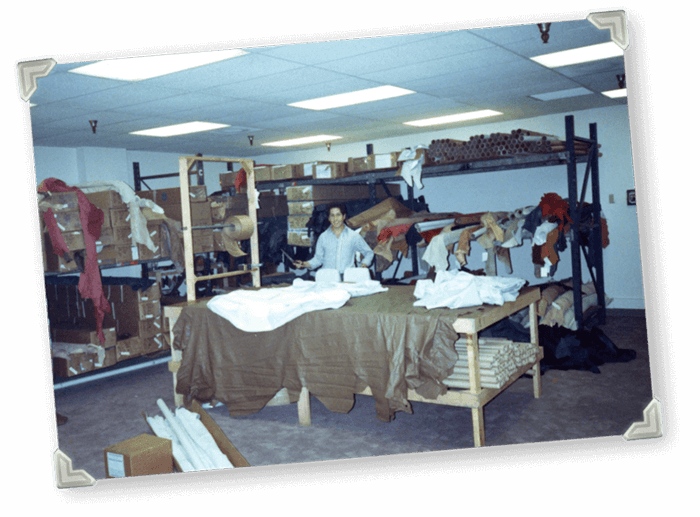 They started with a wide range of design choices, premium imported leathers and a broad spectrum of color and trim options, and finished with professional installation, through a nationwide network of authorized restylers. With Katzkin, they could get the exact leather interior they wanted quicker, easier and best of all, at a much more affordable price. Soon Katzkin was swamped with requests from consumers who wanted to upgrade their existing vehicles. In no time, Katzkin was crafting custom-designed leather interiors to fit both new and used vehicles. At Katzkin, we handle everything, helping you to completely replace the original factory interior – so you’ll absolutely Love Your Drive! More than 2 million consumers like you have transformed their vehicles. We handcraft unique designs using best in class technology to build them. If you have cloth seats, chances are we make a leather interior to replace them. With over 3,000 precision-engineered patterns, we have one for virtually every non-luxury vehicle on the road today.